The final iPad estimates for the weekend from the AAPL Sanity board say Apple saw 152,000 iPad pre-orders during opening weekend. Philip Elmer DeWitt has the full breakdown of the data. The estimates are made by looking at the order ID numbers and guessing from there. If this is correct, the pace of sales slowed considerably throughout the weekend. 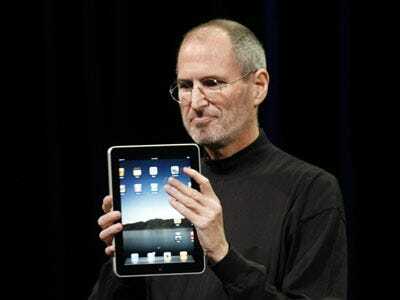 These same people estimated that there was 61,000 iPads sold in the first 6 hours it was available. At the current rate, Apple will sell 1 million iPads one week after it ships to stores. Of course, these are best effort estimates. Apple could put out a press release today saying it sold 500,000. Until we get official word, treat these estimates accordingly.